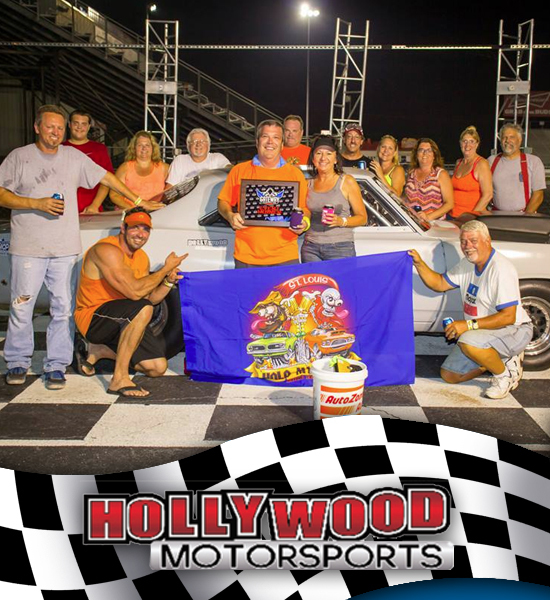 Hollywood Motorsports has been in business since 2006. The complete automotive experience is available to our customers. From everyday drivers to custom race cars, plus everything in between. 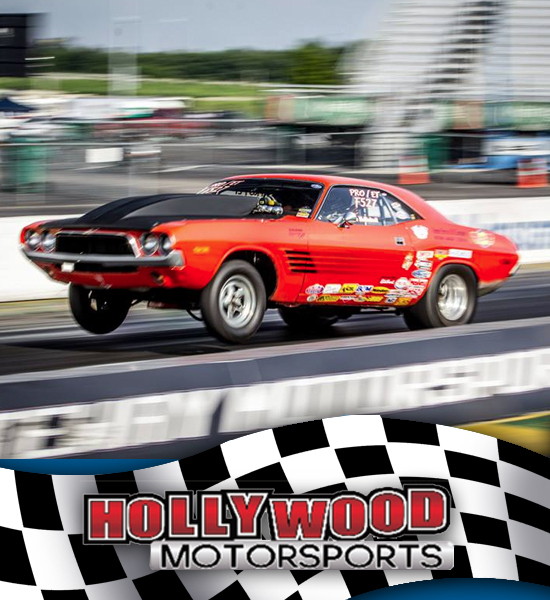 We offer general repair and fabrication on your race car or your show car. 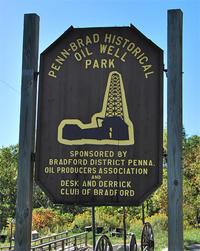 We would like to thank you for stopping by and hope to develop a long outstanding customer relationship. 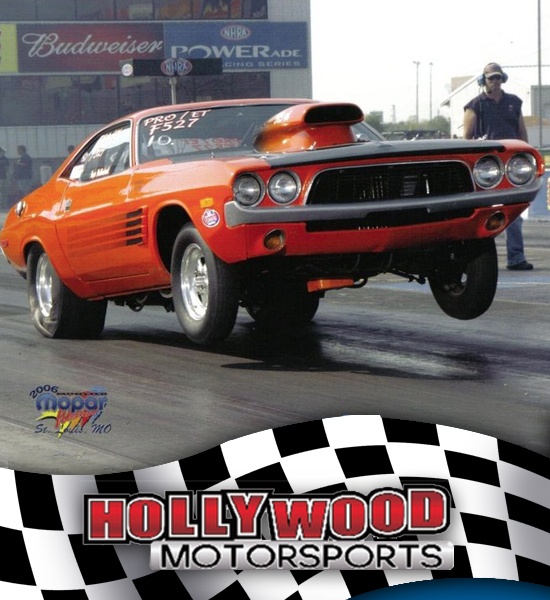 Who We Are: A family owned company with a rich racing heritage and a passion for muscle cars and street rods. 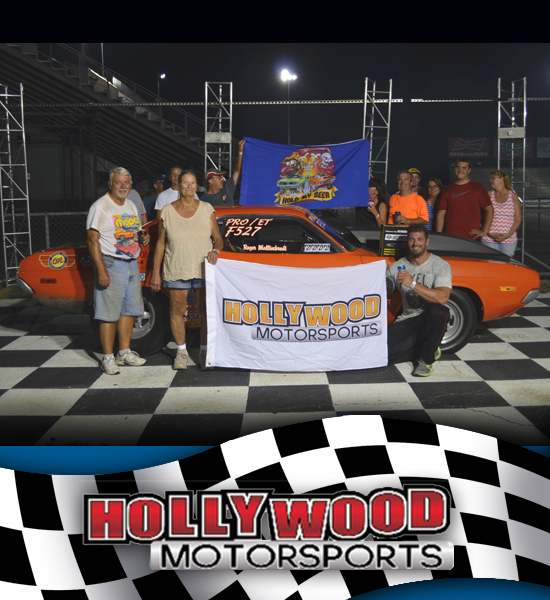 Hollywood Motorsports has a knowledgeable technical support staff, outstanding customer service, and 100% satisfaction guarantee. Customers are priority #1. 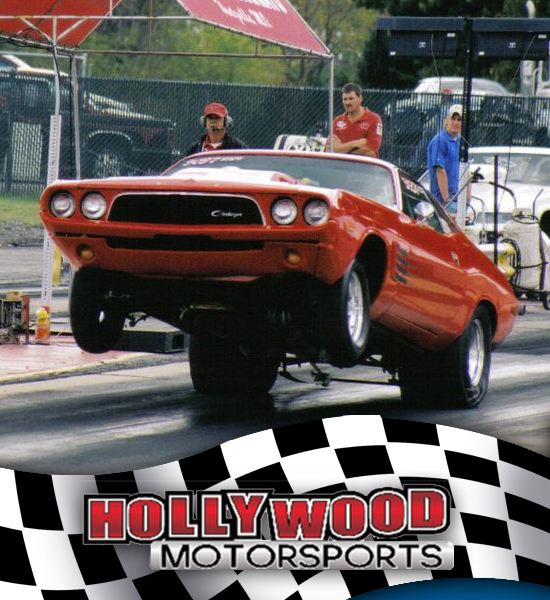 Hollywood Motorsports strives to offer auto parts and accessories you want for your car, or truck. Payment Methods: We offer two methods to pay for your online purchases: PayPal and Stripe. Both methods accept all major credit cards.